Most women stop building bone mass at age 30. It's important to get enough calcium in your diet and exercise regularly before that age to help your bones gain as much strength as possible. Eat calcium-rich foods fortified with Vitamin D and do weight-bearing exercises such as walking, stair-climbing and weight training. During pregnancy and breastfeeding, be sure to eat extra milk, yogurt and cheese to keep future bone problems at bay. The word osteoporosis literally means "porous bone." Osteoporosis doesn't cause the outer form of your bones to change, and it doesn't affect your joints like arthritis. With this disease, your bones become less dense on the inside and more likely to break. A fall, a lifting or twisting motion, or even a hug can easily break one or more of your bones if you have osteoporosis. An osteoporosis risk assessment and bone density screening can give you and your doctor important information about your bone health. If you’re 21 years of age or older, check our calendar for upcoming screening dates and times, or call to schedule an appointment. Learn more about low-trauma fractures and the services we offer to help treat and prevent injuries. Our services are help those with low-trauma fractures who are 50 years of age or older or have a history of medical conditions affecting bone quality. As you age, your bones get thinner naturally, but some things can make you more likely to have severe bone thinning. Eighty percent of those affected by osteoporosis are women, but younger women and men can also be at risk. 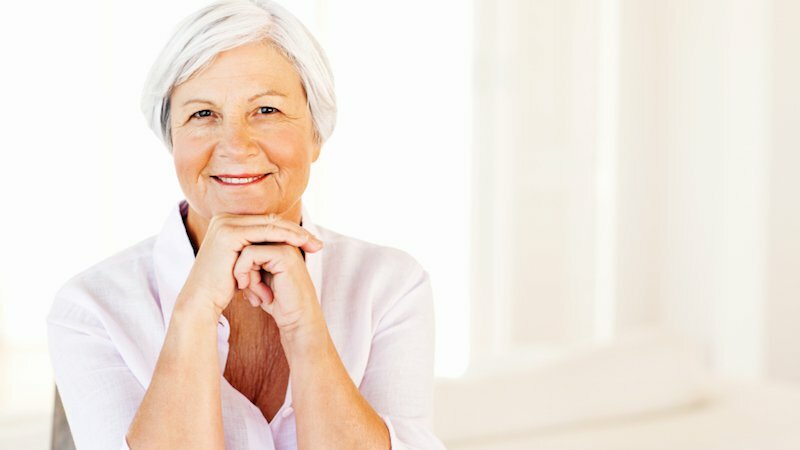 If you are a 50 year-old woman, you have a 50-50 chance of suffering a bone fracture related to osteoporosis during your lifetime. Osteoporosis is a silent disease. Most people who are affected don’t even know they have it until after they break a bone. The most common symptom is a loss of height, due to fractures in your vertebrae. Some people also experience chronic back pain and stooped posture. What is bone density testing? Is the examination safe? Who interprets my test results? What happens during the test? When will I get my results? What should I do before the exam? A state-of-the-art, dual-energy X-ray densitometer is used to detect early bone loss of the hip and spine. The exam is performed by a nurse or technologist who has special training to use this equipment. Bone densitometry involves an extremely small dose of radiation. As with any medical procedure, be sure to tell us if you are or may be pregnant. Who interprets my test results? The results of your exam are interpreted by a physician who has special interest and education in osteoporosis. Your test results will be sent to your health care provider. You’ll be asked to lie down for approximately ten minutes on a padded exam table. The machine won’t enclose you in any way. There is no discomfort, and no injections or special dyes. We’ll send a report of your exam to your physician. If you don’t have your results within two to three weeks, call your physician's office. Don’t have this exam within two weeks of any barium X-ray study or nuclear medicine test that uses contrast dye. If you take a calcium supplement, don’t take it the morning of your test. You may take it when your exam is over. Wear loose fitting clothes without metal zippers, zipper tabs, metal snaps, buckles or metal buttons. A warm-up suit or pants with an elastic waistband are a good choice. You’ll receive a medical history questionnaire in the mail before your exam. Bring the completed form to your appointment. If there are questions you can’t answer, leave them blank and we’llreview them with you. This questionnaire is used to determine any risks you may have for developing osteoporosis.